Virgin Active 2017 AFL Grand Final Family Day was held on Saturday 30th September 2017 at Amari Watergate Bangkok.We would like to thank our wonderful sponsors for making the event happen: Virgin Active Thailand. As well as: The Coffee Club Thailand, AirAsia, and Rugby School Thailand And event supporters: Raja’s Fashions, Lady Pie Phuket, and Heineken. The day was an overwhelming success and we have received a lot of positive feedback from our guests. Over 500 people attended the event and your support was a major factor in the overall success of the event. We received a total of 132,000THB in raffle donations on that day. 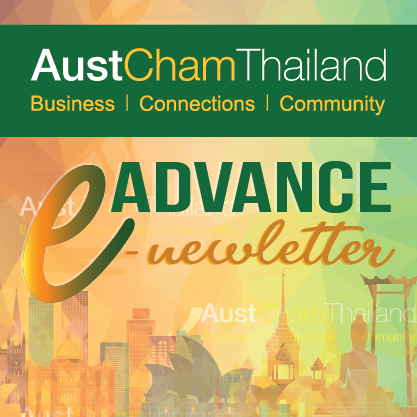 Furthermore, your contribution makes AustCham’s 40th year anniversary the recognition even more momentous. Once again, thank you for your generous help and support. We look forward to assisting you again in the near future.